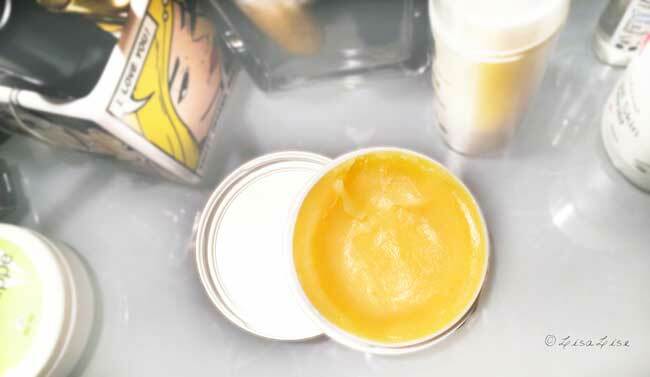 This fail-safe body butter can be done in a flash and needs only 2 ingredients. It's perfect for beginners and won't even think of breaking your budget. Just because it's inexpensive and a snap to make, don't think this body butter won't be the most fabulous skin-loving balm for hands, cuticles, feet, dry patches, elbows, or lips that you've ever tried. 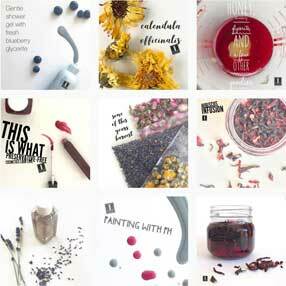 Prepare to get hooked on your own body butter! This basic formula works beautifully as is, but can also be 'fancied up' to your hearts content. To get the consistency 'just so' with a 2-ingredient body butter, the main challenge is achieve enough body to stay solid without being too stiff to get out of the container, yet soft enough to easily scoop out and smooth on to skin. You can use any carrier/vegetable oil you like. For this batch, I wanted a neutral oil so the honey-rich scent of beeswax could shine through. I chose jojoba for the job. 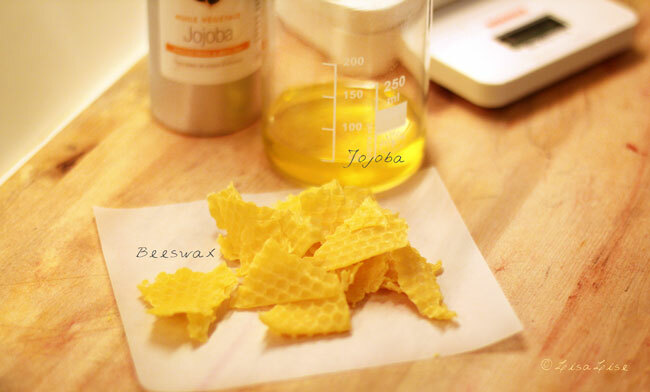 OK, if you want to get technical, jojoba is not really an oil. Its chemical composition places it in the wax category, so if you choose jojoba to make this body butter, you are technically making an all wax body butter. Tip: Always weigh your ingredients! Oil is lighter than water and doesn't 'translate' from ml to grams the way water does. To weigh oil, place a container on the scale, set the scale to 0, then add oil until the desired weight is reached. Here is the mixture right after I poured it. I decided to try it out as a lip balm as well and filled a container. It set quite quickly as you can see here. Tip: Wipe excess product from your heatproof container with paper towel while it is still warm. This will easily remove product that will otherwise do its darndest to clog up your pipes and cost you thousands in plumbing repairs. You're welcome. Here's a peek at this butter after a period of use. At room temperature, it remains soft, spreadable and that honey-rich scent keeps me coming back for more. PS: When I write room temperature, I am referring to 19°-22° C / 66° - 71° F.
Any of the following elements can be incorporated to tailor this formula to your needs. Remember to subtract from the oil when you add anything. For example, if you add 5 grams of herb-infused oil, use 5 grams less of the other oil you are using. This is a lovely recipe! Could I use another wax such as olive or soy to achieve the same result? Hej Signe - Ooh I would love to hear more about your salves and how you make and use them. Hi Ayanda - I'm not sure how other waxes will work, but if you want to try, start with a small portion and see how it behaves. I use an olive wax as an emulsifier, and have as yet to work with soy wax, so I'm afraid I cannot share any experiences in this particular use of these waxes. Please drop a comment and let me know how it works for you if you give it a try! Hi Signe - I've just had a look - oh that tar salve looks interesting!! Thanks for sharing this! Hi! 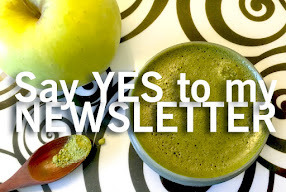 Love your blog, between you and Marie at Humblebee&me, you guys have all the answers! I was wondering about this recipe, it sounds awesome, I can't wait to try it! Wondered if I try chilling it a little while then whipping it, how it would turn out? Some people like the "balmy" type butters, others like them whipped and my people love both! 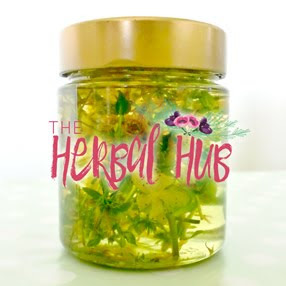 I'd love to make this for my daughter, using oils infused with lavender, chamomile, calendula & rose petals for her eczema. But she likes it whipped so what do you think? Also, how will this work in lip balm tubes? Or is it better in tins? Thanks so much for all of the things you share! 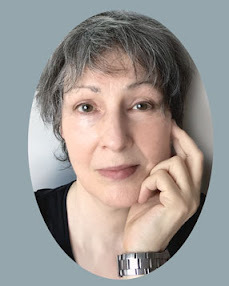 Hi Crystal - First - thank you kindly for your lovely compliment about my blog. I know Marie at Humblebee and me would be equally flattered to hear such praise! You ask a very interesting question as to whipping this mixture. I've never tried to whip just oil and wax and am now curious to see if it can even be done. If you decide to give it a go, I'd love to hear your feedback! 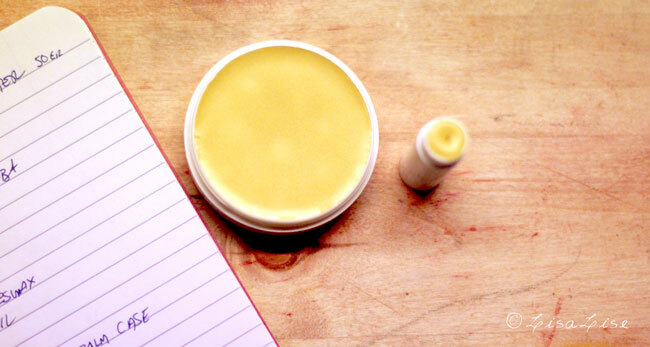 If you make this as is described, it works perfectly in both lip balm tubes as well as tins. Best of luck with it! Ha ha now that I know it's not been tried I HAVE to try it! I will post back in a few days and let you know ow the results! Thanks again! OK so I really tried, lol. I used your percentages for a total of 4 Oz. When it really didn't do much I added another .25 Oz of melted beeswax. It got creamy but not fluffy. I ended up adding .50 Oz of mango butter and still no fluff. Lol. But it did end up more like a lotion than a body butter. I added 1/2 tsp corn starch to cut down on the greasiness but it is now loose enough to be pumped! Lol. Well it was worth a try, I was told that I was fighting chemistry by trying it and that I needed to use butters instead of wax. I shall continue with a few Lil adjustmentso and will let ya know what I get then. Thanks! It's been fun! Hi Crystal - thanks so much for your feedback! I know it is fighting chemistry to try and create a whipped product with oil and wax, but this is the part that makes me want to explore it. 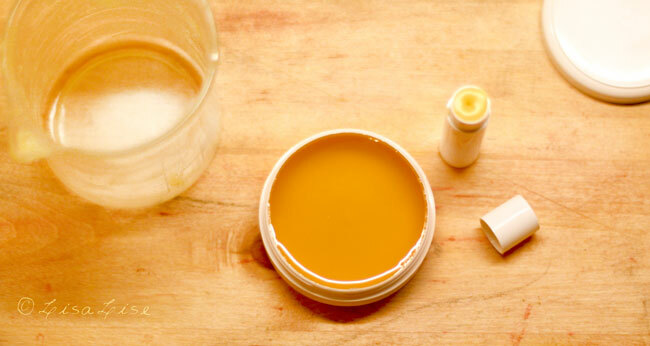 So, you have now created a lovely lotion for yourself with very few ingredients instead. I'd say that was not a complete loss. Thanks again for diving into this and sharing your experience! you mention Aloe as a possible substitute. I'm a new bee with this, so no idea yet of the actual differences in the product. In fact, haven't even seen/held them. HI Sandra - Sorry but I can't seem to find where I mention aloe as a substitute-- this is an anhydrous (water free) product..